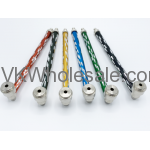 Minimum quantity for "Assorted Single Hose Pumpkin Hookah 10" 6PC" is 1. 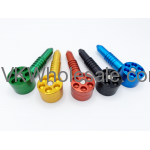 Minimum quantity for "Assorted Single Hose Pumpkin Hookah 9" 6PC" is 1. 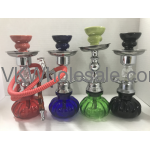 Minimum quantity for "Asst Crystal Mini Hookah 7.5" 9 CT" is 1. Minimum quantity for "Asst Finish Flaming Skull Mini Hookah 7.5" 9 CT" is 1. 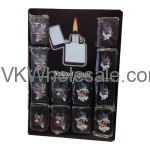 Minimum quantity for "Asst Finish With Poly Resin Figurine Mini Hookah 7.5" 9 CT" is 1.